Only did one layout, the most commonly used (out of over 70 available ones). It's my first Mod, so be gentle, guys. 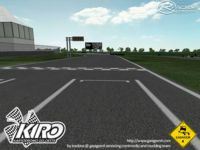 Since March 2000 KIRO - Kartodromo Internacional da Regiao Oeste has been establishing itself as one of the best complex for kart racing in Portugal. There, you can rent the track, rent a garage for your own kart, or you can rent a kart for yourself and/or your friends and go for a few laps or a trackday event. The track has been designed for maximum safety, having a width between 8 and 10 meters, escape routes and wide deceleration zones, never crossing each other to a distance lower than 16 meters. Artificial lighting consists of 4 towers of 25 meters, which allow visibility in the evening events. 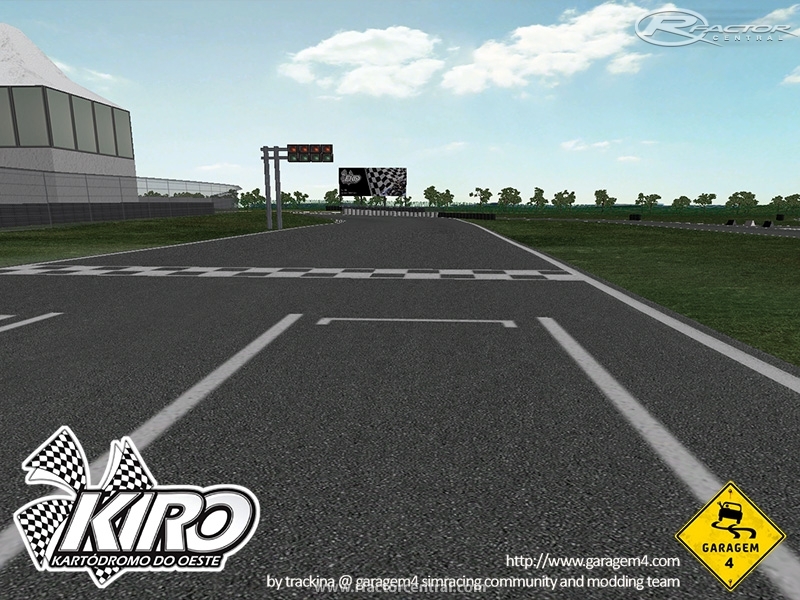 There are currently no setups for Kartodromo do Oeste. Add a Setup. It's a really nice work. Have you got it for rfactor2? Hey Trakina, It works! Great track you made by the way. 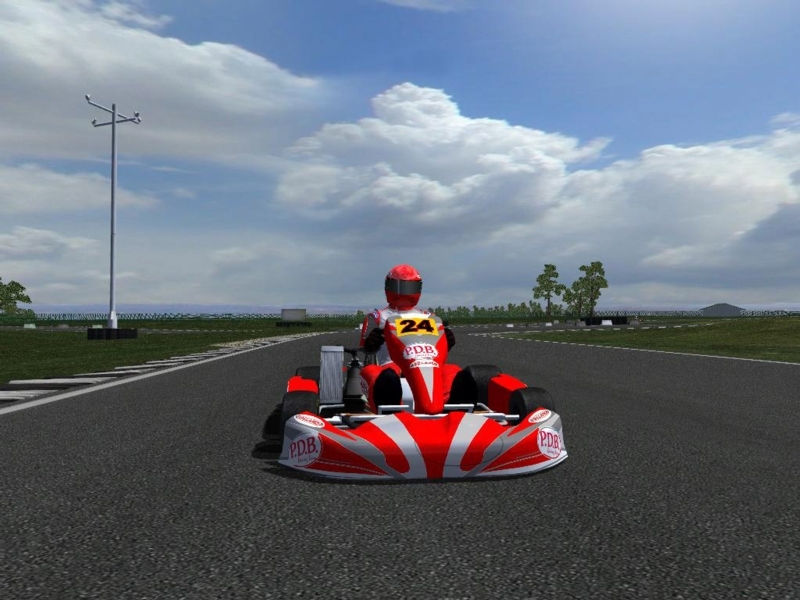 Hi, Carosen, I've tested it using Rotax Max and World Karting and had to problems loading it. But I've also driven in many other non-karting mods on this track, so I can't see what your issue might be... sorry I can't be of many help. I hae RFactor for one week and am still looking how to get things done. I downloaded your circuit but it won't start up. Do it I start with BRKart, Rotax Max, any others? Thanks for your feedback, can't wait to try your circuit! For a first work, I must admit that's a success! many thanks for your positive review. 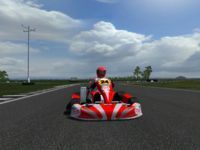 i'm kinda new to rfactor (even though i'm having great fun and the community is awesome), so, if you don't mind me asking, what kart mod do you usually drive?